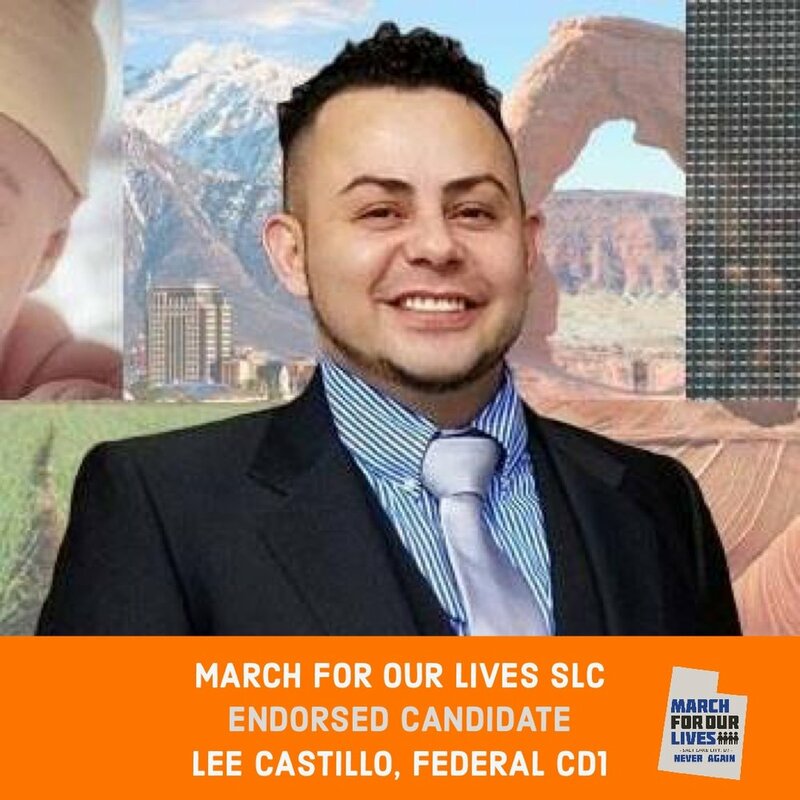 All candidates for Utah offices, Federal and State, have the opportunity to fill out a survey to receive the endorsement of March For Our Lives Utah. These surveys are reviewed by our organizing board and each candidate receives a letter grade. Any candidate with a B- or higher is considered an endorsed candidate. For more information about Utah candidate positions on issues related to gun reform, please contact us. Candidates are organized by letter grade. Federal races are first, followed by the State Senate, then the State House.